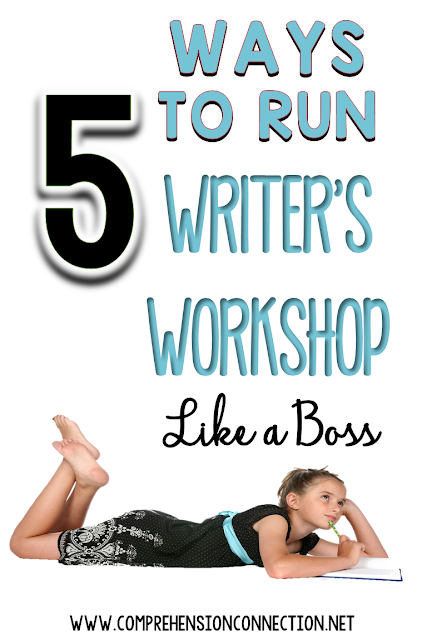 Writer's workshop is all about the writer, and that is the biggest advantage to following a workshop model. Imagine how you'd feel if you were asked to write from the point of view of a howler monkey, but you knew nothing about them, where they live, their habits, or any other basic ideas and were absolutely stumped or work on something that you knew well. Which would you be more motivated to write about? Writer's workshop leads to authentic learning, and when children have a strong interest in their topic, they are more motivated to polish it. This doesn't mean that you swing to all student choice either though, but rather, choice is emphasized and the workload shifts to the student. 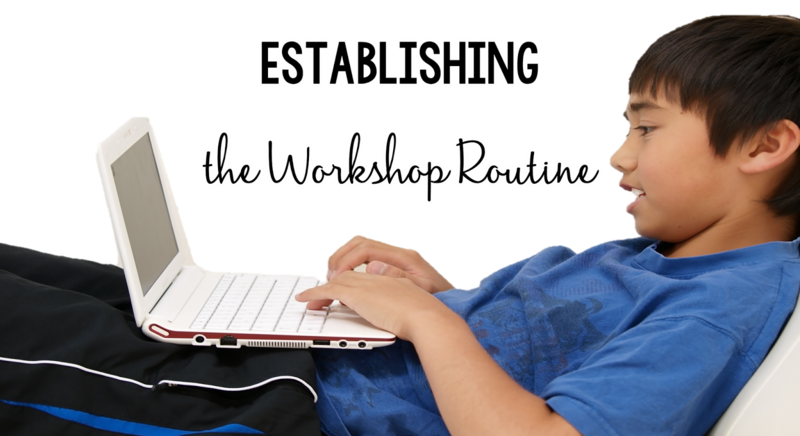 If you've thought about following a workshop model, THIS POST explains how the process works, and now is a great time to plan for implementation in the fall. In the coming months, there are a few ways to begin planning for the change. First, you'll want to look at your students' writing from this year and take photos of writing samples you might use for lessons next year. Using student pieces as exemplars or for revising helps students have a more realistic picture of how their writing might be improved. When photographing the pieces, be sure to block out the names. These pieces can be projected on your smartboard as you model how to revise, text structure, and even the writing process. At the beginning of the year as you are building community and teaching your routines, setting the writing routine is really important. 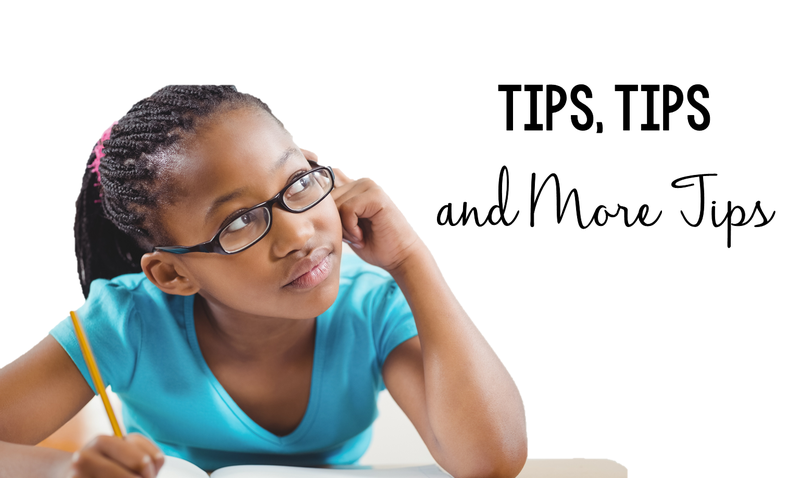 Your kids will have been off for the summer and may have forgotten the steps in the writing process, but they'll also need to know what you expect of the writing time and with writing notebooks. [THIS FILE] includes great information with lots of detail. I loved the three page handout that was included for quick teaching tips. So here's where you TEACH like a boss! 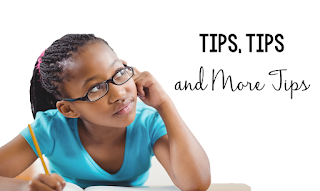 Those mini lessons are really, really important, and even though they are not meant to drive the writing block, you use them to address routines, procedures, writing needs, and writing seeds. For a list of mini lesson topics, check out [THIS FILE]. This list is certainly not endless, and mini lessons really must come from what you see that your students need. Having a list of ideas can help trigger additional ideas, so hopefully you can add your own to the back of the last page. I'm not talking about the monetary kind unfortunately. The tips teachers give are all free, but we need to give them regularly when we confer with our kids. During the writing time each days, teachers need to confer with the kids. You might use a Status of the Class clip chart to see quickly who you need to meet with. A while back, some were using clip charts for behavior which I'm not crazy about at all, but you can use this idea for kids to share with you where they are at in the writing process. Plus, having the writing process steps right there in front of kids reminds them of how to structure their writing time. 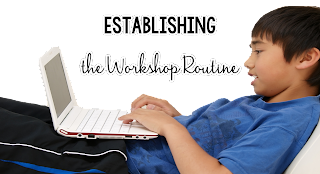 For many, sharing time is used to highlight student work, but as the workshop model gets going, sharing time can move into being a time for feedback requests. As part of the mini lesson time, we need to model how to give and receive constructive feedback. 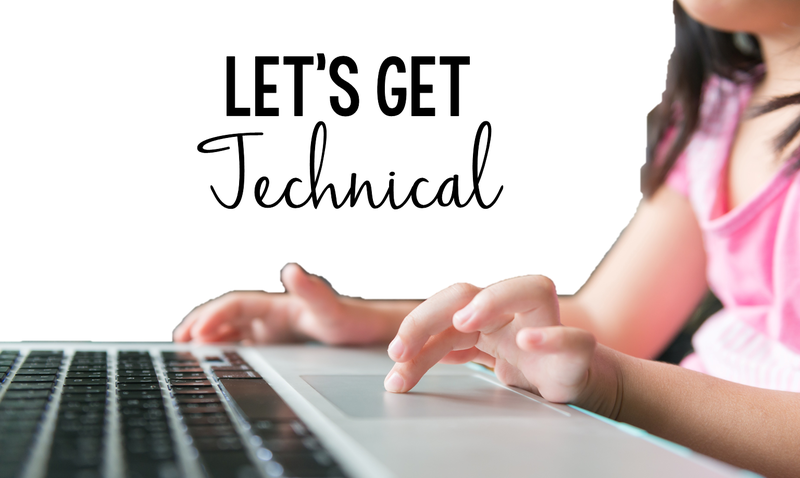 Feedback is meant to grow writing skills, and as we know from teaching, "good job" and "well done" are nice words, but they lack the specificity needed to take quality work to the next level. Sharing time also gives kids the opportunity to work on listening and speaking skills which are important qualities needed in every workplace. As part of our workshop block, we have an opportunity to model and use technology as a writing aid, for generating ideas, planning, and so much more. I've written about The Writing Fix before, but you might explore the writing resources on this site if you have not used it. There is a wealth of information and teaching ideas on the site which are contributions from teachers in the field. 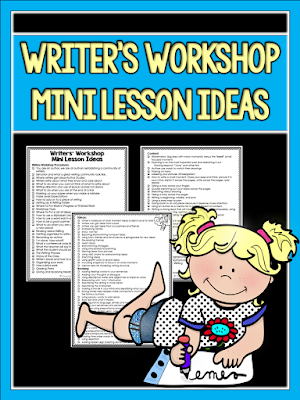 The mentor text lessons are great starting points for mini lessons if writing workshop is new to you. 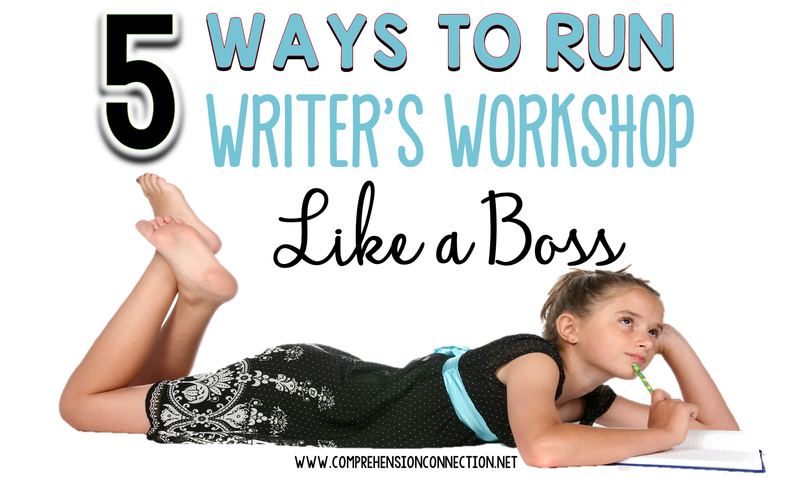 If you've got access to laptops, you will see big changes in how your writing block runs. My kids have loved having them for our writing block, and they love finding little nooks to do their work. The place they love writing most is in our library nook, but the beauty of using the laptops is that they can carry them anywhere and Google docs automatically saves their work. If we teach kids to put seed papers in one folder and work in progress in another, your writing notebook can become electronic. I think this is best for grades four and up though. I'd be worried younger students wouldn't have the ability to keep up with their files.